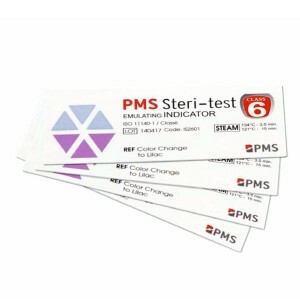 PMSSteriTest Indicator Label Guns provide an easy handling and printing solution for indicator labels used for recording purpose. 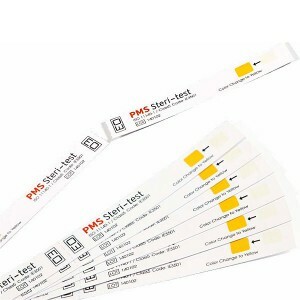 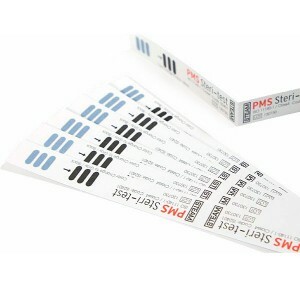 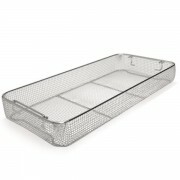 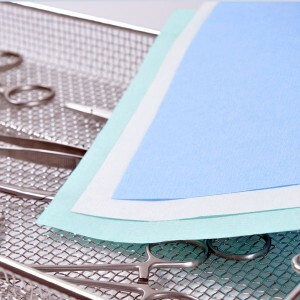 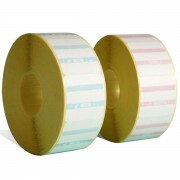 Indicator labels are designed to create a direct link between the sterilization process and the patient. The label gun can be used to print important traceability data on the label such as sterilization/expiry date, operator code and autoclave/cycle no on the label. 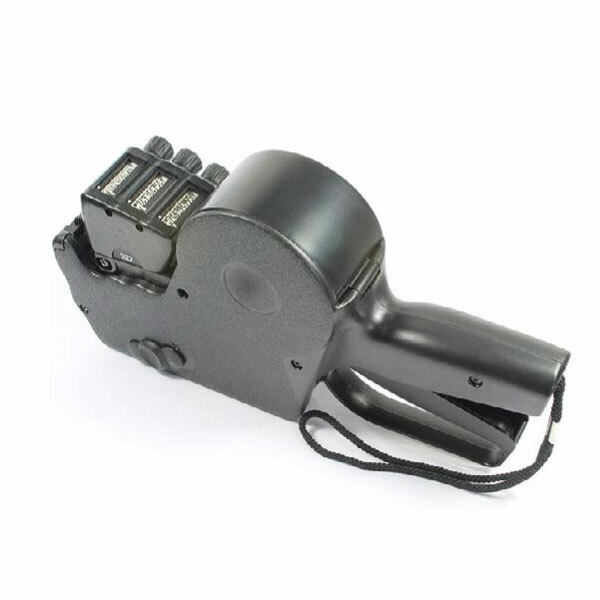 Indicator label guns are available with three line feature. 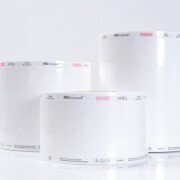 You can access the documents by clicking bold link. 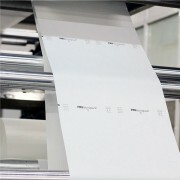 Please contact us if you have any questions or require detailed information.